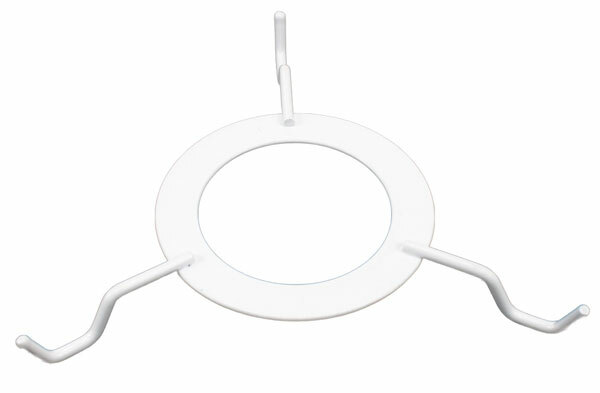 Duplex spider for pendant lamp shades fitted with a duplex ring for use with ES lamp holder. Used for converting table lamp or floor lamp shades for use as a ceiling pendant shade. The spider is secured by the pendant lamps holder and supports the shade with the three arms. Suitable for ES – E27 Edison screw lamp holders with a shade securing ring only.